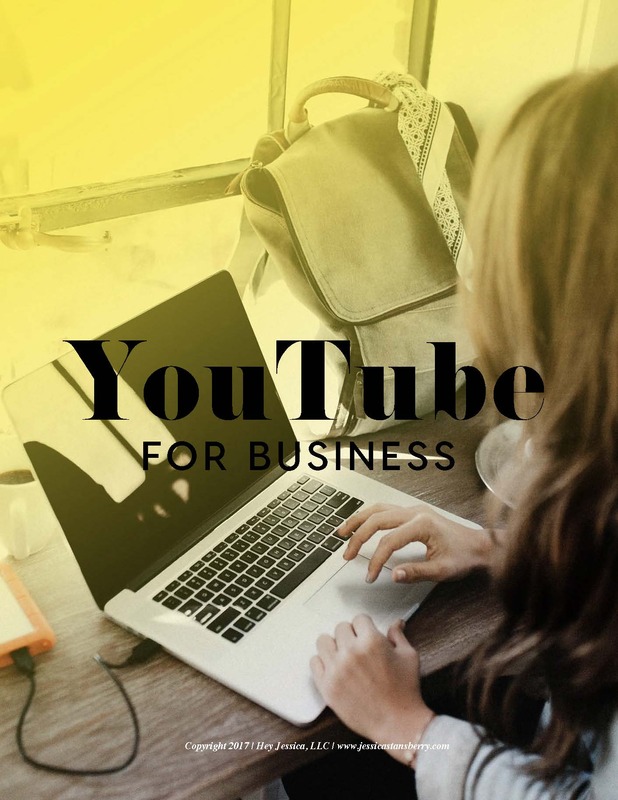 Get Your Business on YouTube! Want a step-by-step guide to help you get your business setup on YouTube...this is for you! your business SHOULD be on YouTube but - how? Imma teach you #allthethings you need to know to get your biz on YouTube so you can make mo' money, get in front of mo' people, and, just generally, be more awesome. Step-by-step tech instructions for setup. Tips for making sure your channel WORKS for you, not against you.